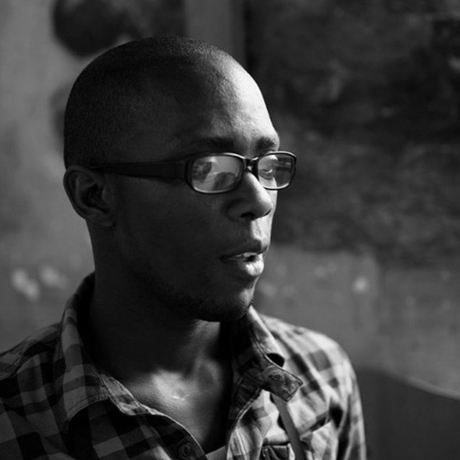 Benon Lutaaya, a Ugandan-born, South Africa–based artist, activist, and arts patron, died on Saturday from cancer at age thirty-four. After earning a BFA in education from Kyambogo University in Kampala, Uganda, he moved to Johannesburg for a residency at the Bag Factory in 2011. 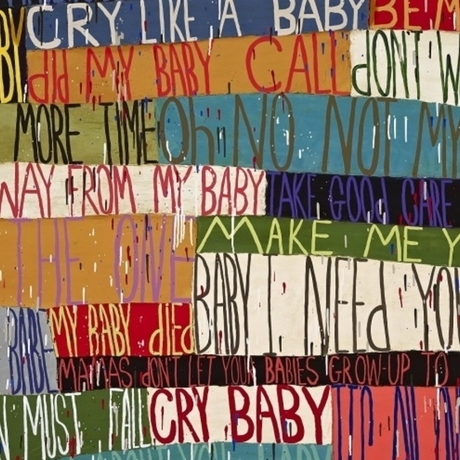 Lutaaya often sourced found and recycled paper materials from the street to create collaged portraits, which were collected in South Africa’s Absa Museum, Ellerman’s Contemporary Art Collection, Southern African Foundation for Contemporary Art, and elsewhere. 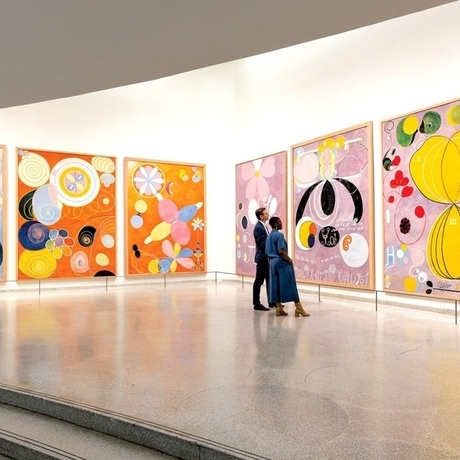 The Solomon R. Guggenheim Museum has announced that the exhibition “Hilma af Klint: Paintings for the Future”the United States’ first major solo show of the Swedish artistis the most popular show in its history. 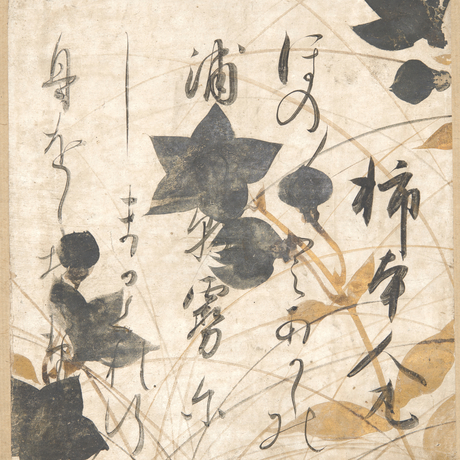 The exhibition has attracted more than 600,000 visitors since its opening in October 2018. 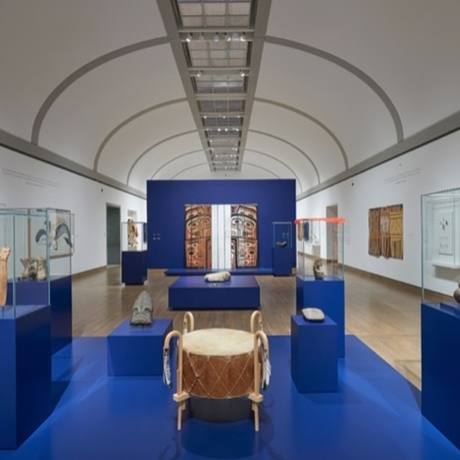 On Tuesday, the Canadian Museums Association (CMA) announced that more than $1 million will go toward an initiative aimed at amplifying the voices of First Nations communities in 2,600 museums and cultural institutions across the country. Funding is being provided by the government’s Museums Assistance Program (MAP), which supports Canadian museums and cultural professionals in the preservation of heritage collections. The Museum of Modern Art in New York announced today that it has appointed Beverly Adams as its new curator of Latin American art. Adams comes to the institution from the Blanton Museum of Art at the University of Texas at Austin. 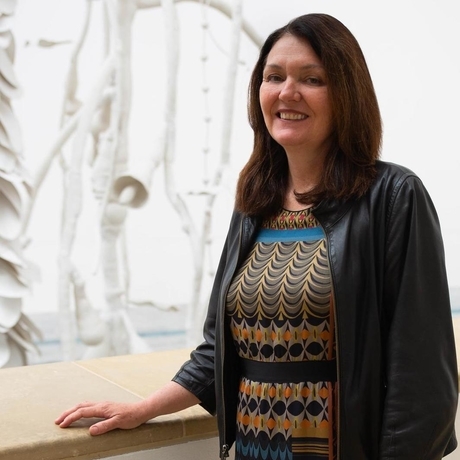 In her new role, she will work closely with curator Inés Katzenstein, the director of the Patricia Phelps de Cisneros Research Institute for the Study of Art from Latin America. The fifteenth edition of the Biennale de Lyon, which takes place from September 18 to January 5, 2020, has named the artists participating in the event. Titled “Là où les eaux se mêlent,” which translates to “Where the Waters Mix”a reference to a Raymond Carver poemthe exhibition will be led by artistic director Isabelle Bertolotti and curated by Jean de Loisy, the director of the Palais de Tokyo, and the museum’s curatorial team. 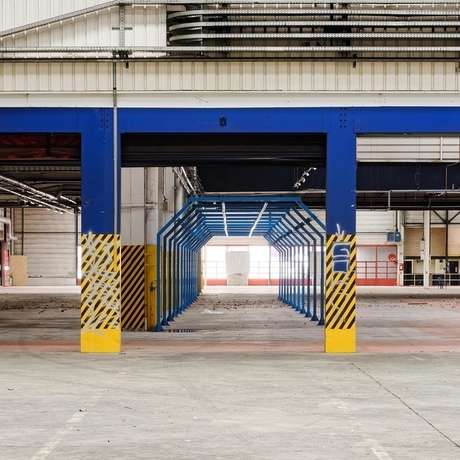 For the first time, the biennial will be staged at the former factory Usines Fagor as well as at its usual location, the Musée d’Art Contemporain de Lyon. Veteran gallerist Rebecca Camacho is opening a new San Francisco gallery called Rebecca Camacho Presents. An exhibition of work by Oakland-based artist Sahar Khoury will inaugurate the 928-square-foot space on May 16. Previously, Camacho worked at the Bay Area’s Anthony Meier Fine Arts for nearly two decades. In 2018, she left to launch the consulting firm Rebecca Camacho Fine Art Projects & Commissions. Mary and Cheney Cowles, Seattle-based collectors who have amassed one of the largest private collections of Japanese paintings and calligraphy in the West, announced they are donating more than 550 works to three institutions: The Metropolitan Museum of Art in New York; Freer|Sackler, the Smithsonian’s museums of Asian art, in Washington, DC; and the Portland Art Museum in Oregon. “The Met is deeply grateful to Mary and Cheney Cowles for this remarkable gift,” said museum director Max Hollein. “These works add great strength to our collection by filling gaps or complementing our renowned holdings. 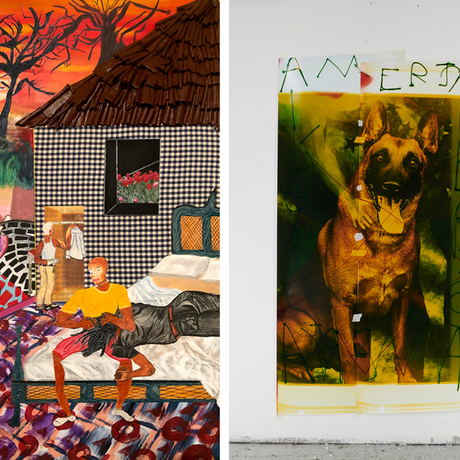 Artadia announced today that Hadi Fallahpisheh and Devin N. Morris have been selected as the winners of the 2019 New York Artadia Awards, which recognize artists who have lived or worked in the city for a period of at least two years. The artists will receive $10,000 in unrestricted funds as well as access to the nonprofit’s resources and network. Kazue Kobataa Japanese curator, professor, translator, and former Artforum contributing editor whose interests spanned film, architecture, avant-garde music, and dance improvisationhas died. She was seventy-three years old. 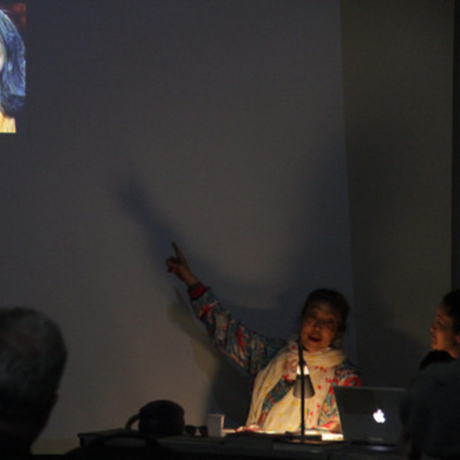 Kobata was a long-time adjunct curator and producer at De Appel, Amsterdam, and New York’s MoMA PS1, where she produced exhibitions including “Buzz Club: News From Japan” (2001). Among her many collaborators in a far-flung career were musicians Laurie Anderson and Derek Bailey, art director Eiko Ishioka, and Susan Sontag, whose writing she translated into Japanese. The Harvard Art Museums in Cambridge, Massachusetts, has received a gift of seventy sketchbooks by German artist Otto Piene, a founder of the Zero Group. 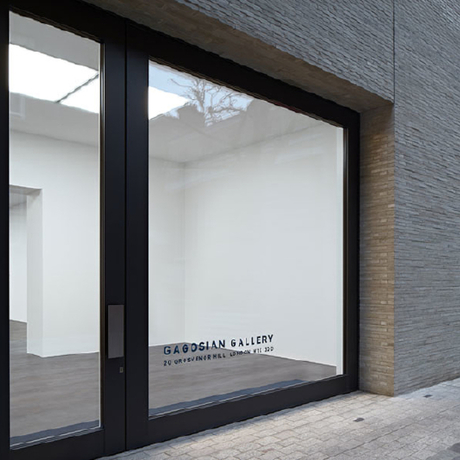 The works were donated by Piene’s widow, the poet and author Elizabeth Goldring. 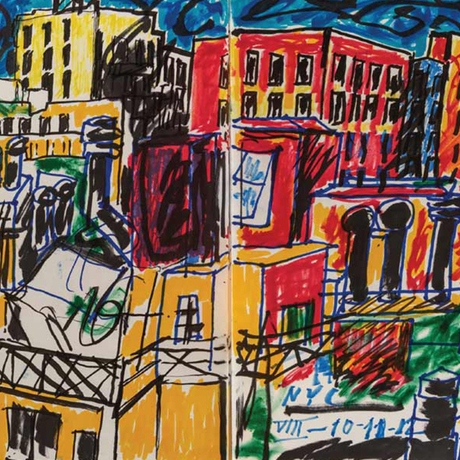 Dating from 1935 to 2014, the largely unpublished sketchbooks span the entirety of Piene’s career. The Museum of Fine Arts (MFA), Boston, has appointed Michelle Millar Fisher curator of contemporary decorative arts. 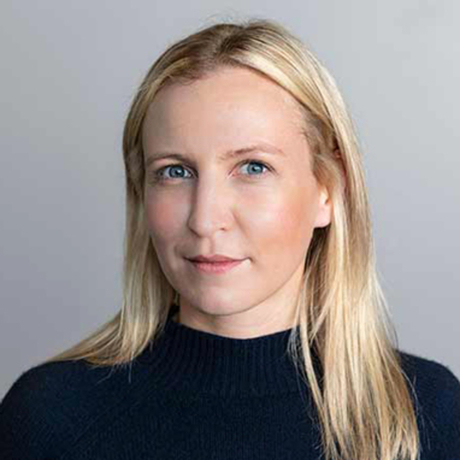 Fisher currently serves as assistant curator of European decorative arts and design at the Philadelphia Museum of Art, where she is working on the upcoming exhibition “Designs for Different Futures,” opening in October. Fisher will take up the post on July 1.